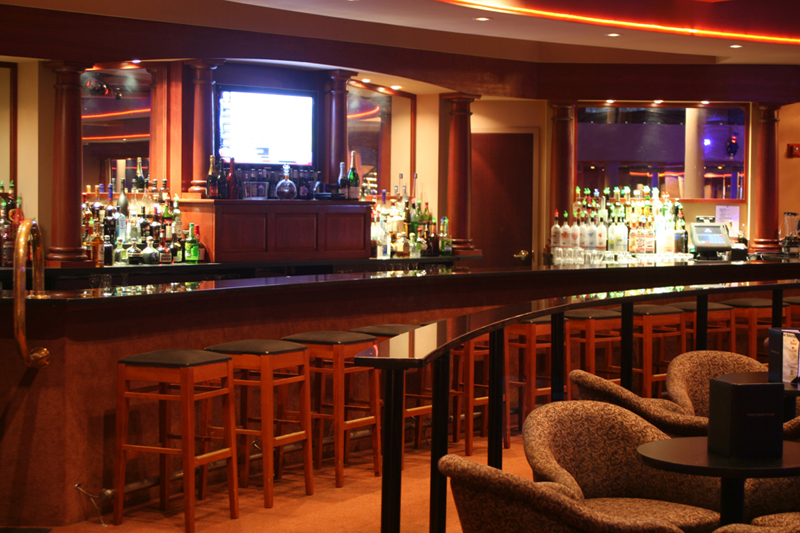 Wicked operates under a full liquor license and offers our members a top shelf bar. Many more 'members only' features revealed when you attend for your first time! WICKED is a club that you won't believe exists outside of a major city like Boston or NYC. Members who attend for the first time are consistently amazed at WICKED, its features, its staff and its impeccable cleanliness. Once inside WICKED you are removed from the world as you know it. You can relax in our members-only atmosphere among your friends. WICKED has no windows and photography of any sort is strictly prohibited.